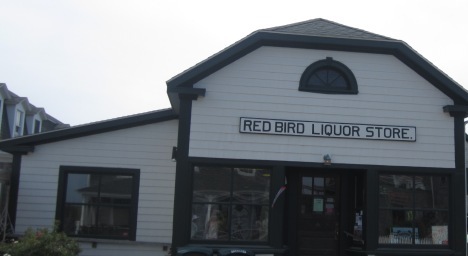 Established at the end of prohibition, this island fixture offers wine, beer, spirits, snacks, soda, ice, mixers and tobacco products. Very friendly staff. Prices are a little higher than off the island, but what isnt?